It's a new week, which means it's time for another round of the Yarn Fanatic Party! This is a place to share your crafty projects that use yarn, see what others have made, support one another, and sometimes even enter a giveaway! I can't believe that Halloween is just around the corner! It's still pretty hot where I live, which makes it harder to believe. 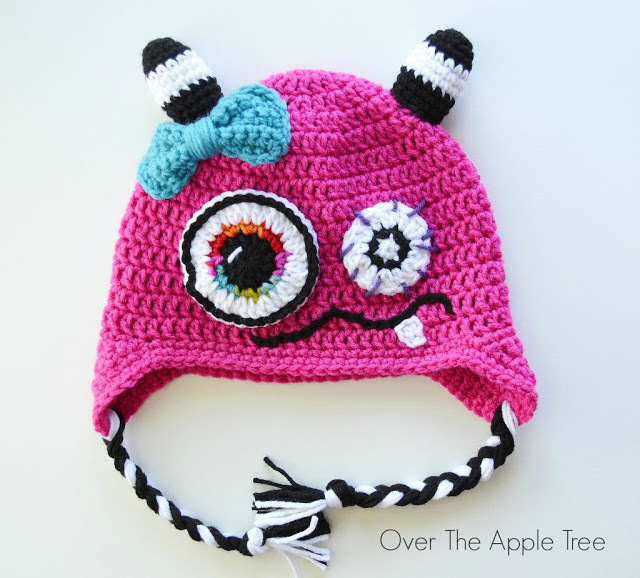 Isn't this monster hat by Over the Apple Tree adorable? Again, I have to apologize, I really thought that I'd have more things organized by now. Such as some giveaways for the month of September. But I don't! Life just got in the way. Yikes! It's been awhile since I've shared a Works in Progress post! My Traveling Woman Shawl got put on the back burner during our move. (Technically, it was in the TV console drawer.) I finally got it back out a couple of days ago and have made quite a bit of progress. It's my first knitted shawl project and I think I'm going to like it! 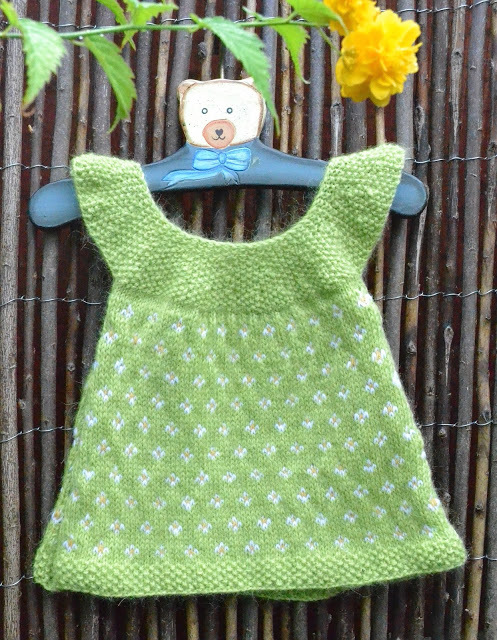 I cast off Catherine's In Threes Sweater, I just need to block it and add buttons. I LOVE how it turned out. I totally understand why this pattern came so highly recommended. The String Theory Yarn is so soft and such a great color -- it just is perfect! I also recently whipped up a Star Wars purse as a gift; unfortunately, I did neglect to take a picture. I've got some other sewing projects on my table. 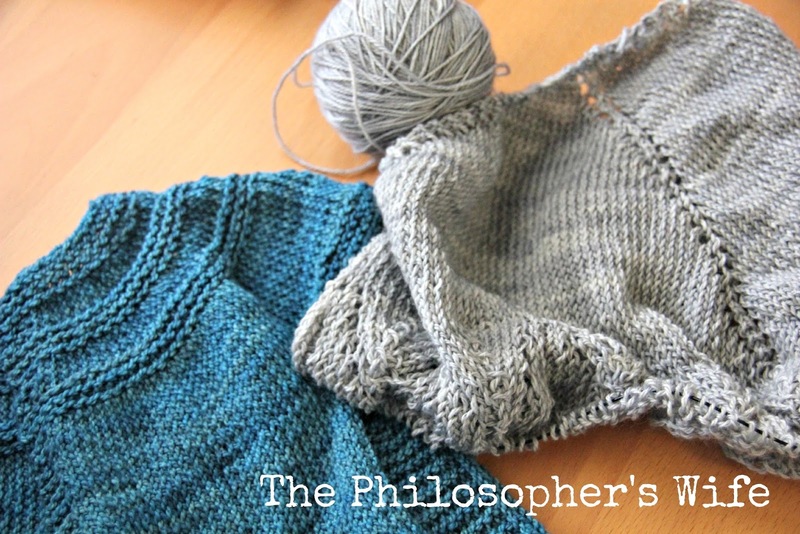 I'm hoping the kids will give me some peace this afternoon to cut out another Julia Cardigan. 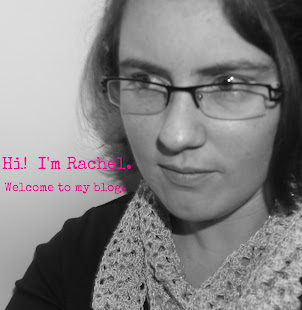 I'd also like to extend an invitation to you to join me at my Yarn Fanatic Party. This scarf by Viola isn't quite finished yet, but I love it nonetheless! It's time for a new Yarn Fanatic Party! 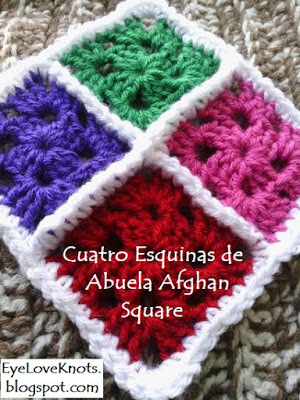 This is a place to share your crafty projects that use yarn, see what others have made, support one another, and sometimes even enter a giveaway! How many of you were able to enjoy a long weekend? This is the first time in years that my husband got the day off, so our little family had a great family fun day. As always, I love all of the projects linked up each week! Isn't this shawl that Sarah knitted perfectly elegant?